Pair of steel inner road brake cables. Great value for such an important bicycle component. You will be hard pressed to find cables at such a low price. Economic cable but of good quality. Bought this with Shimano brake outer cable cover. The combination works a treat and these cables were much cheaper than the branded variety. Excellent value. 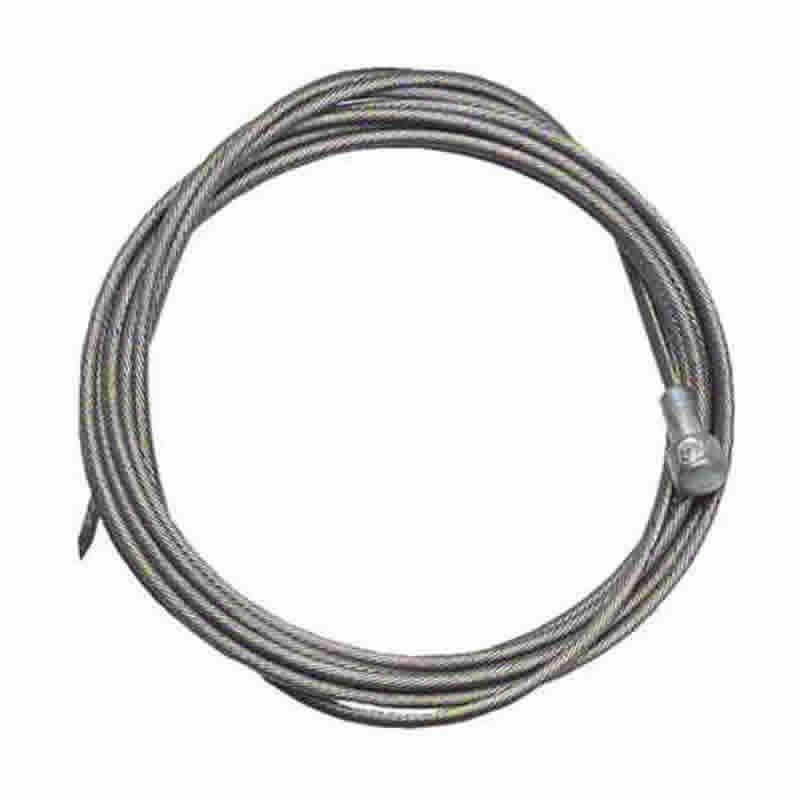 Shimano grade brake cables - why choose any other? Can replace the cables 3x for the price of more fancy cables. . These are nicer than the Shimano stainless steel ones that come in the generic brake packet. Worked out great and cut very cleanly. Great cables, do their job well. Basic brake cable; not branded but just as good. Makes a lousy cheese cutter, however when used as intended betwixt brake lever and caliper makes TOTAL sense. Great quality cables, great service from Merlin. Fast prompt delivery as usual. Items as described. My packaged arrived at my door in New Zealand exactly 8 days after placing the order - great service. The inner brake cable fitted perfectly with no problems in my Shimano 105 set up and seems to slide very smoothly.